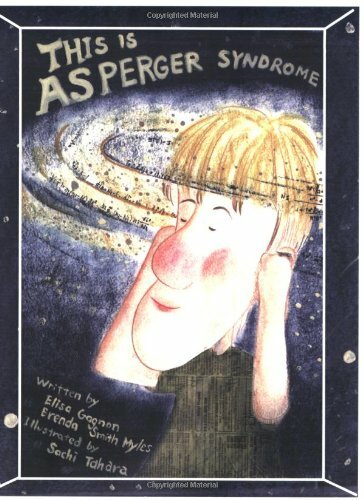 Through brief vignettes and black-and-white cartoon drawings, book introduces siblings, peers and other children to the everyday challenges faced by children with Asperger Syndrome at home or at school. Written for children ages 6-12, the book may be read independently by older children and serves as a springboard for further discussion led by parents and teachers. A special section, Notes on Asperger Syndrome, at the end of the book summarizes the major characteristics of Asperger Syndrome.